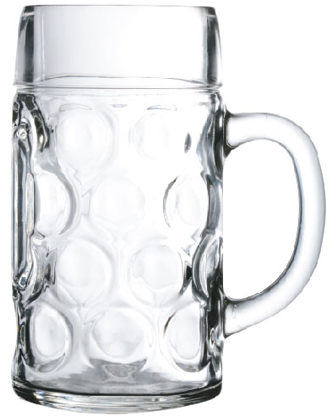 These large, heavy, textured glasses scream OKTOBERFEST which is also their model name! 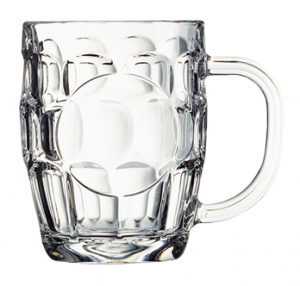 Host a German bier garden at your establishment with these beautiful mugs with handles- available in a 17 and 35 ounce size, they come packaged 6 per case. 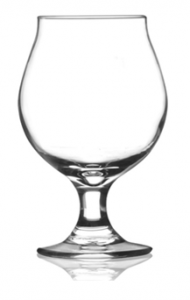 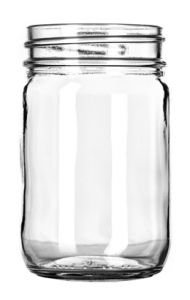 When you order from DejaBrew, we work with you to create and then etch a logo on every single piece, for a memorable custom glassware piece.